It’s time to look at what’s coming to Netflix in June 2017 and there’s plenty to cover from new movies, new TV series, new exclusives and of course, new Netflix Originals. In fact, it’s a bumper month with plenty of massive shows getting both renewed and debuted throughout June. 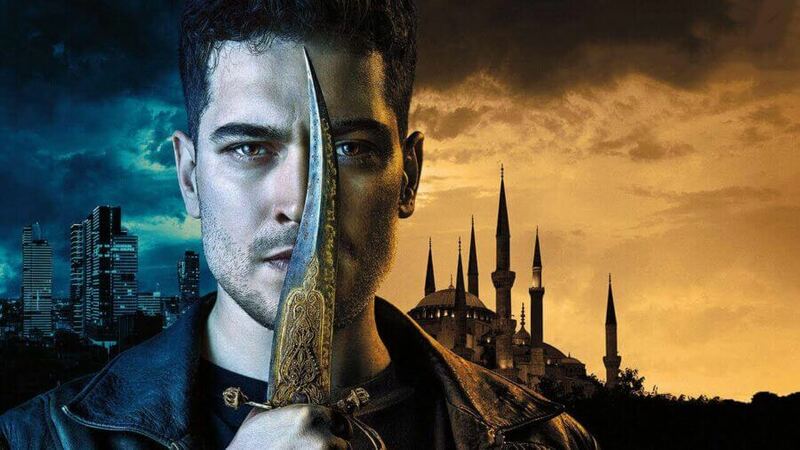 Below, we’ll pick out some quick highlights before getting to the full list of what’s coming to Netflix throughout June. 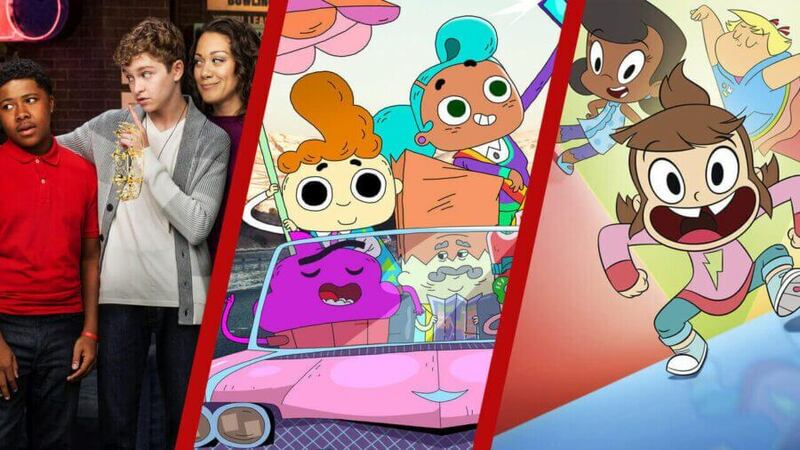 Netflix Originals once again make up the large portion of what’s coming in June. This month some highlights include a Jenji Kohan one-two with Orange is the New Black returning for its fifth season and the debut season for GLOW, the woman’s wrestling drama series. We’ll see the return of two comedy favorites in the form of part 3 for The Ranch and the second season for Flaked starring Will Arnett. Movie wise you should check out OKJA on June 28th which has swept the Cannes Film Festival by storm over the past week. For more, check out our full preview for Netflix Originals coming in June 2017. Most of the new TV series coming in June are from The CW and ABC whose lineup of shows from the fall are now coming to an end. Let’s start with The CW which is bringing its shows exclusively to Netflix a week after its season finale. On the first of the month, the latest of DC series Arrow will be joining as well as the latest from the hit show The 100. From ABC, their biggest show on Netflix Grey’s Anatomy will be getting season 13 dropped on June 17th. 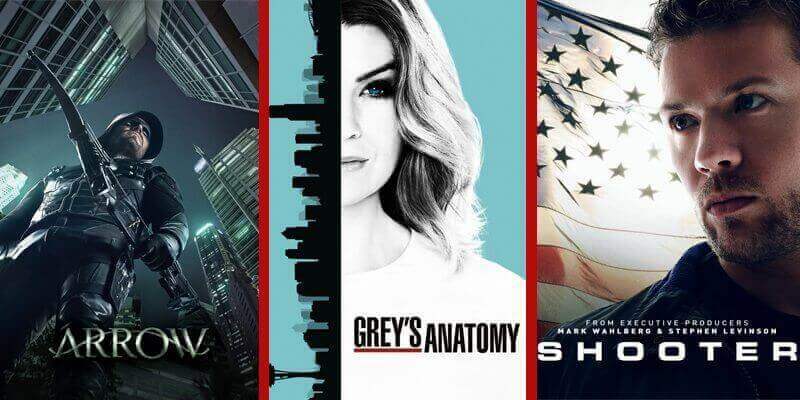 We’ll also see renewals for Quantico, Agents of Shield and Scandal. ABC’s subsidiary channel Freeform will be dropping Baby Daddy and Young and Hungry towards the end of the month too. Elsewhere, you can see the debut series for Shooter based on both the book and the Mark Wahlberg movie. Our two main highlights in the movie department come in the form of exclusive early theatrical releases. Starting first is the hit musical sensation of 2016 from Disney, Moana. Starring Dwayne Johnson, he plays the role of an ancient god who was banished to an island but is now required back to help a tribe who is losing their food resource. 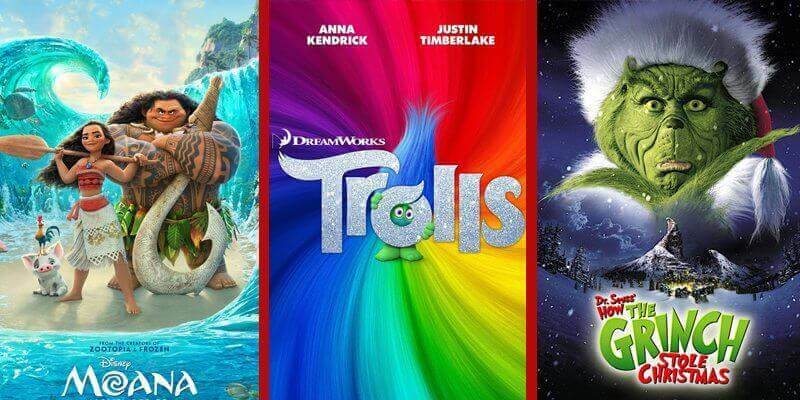 Secondly, Trolls from Dreamworks starring Anna Kendrick and Justin Timberlake is making its Netflix debut. If you’re feeling in the festive spirit (who isn’t in June!?) then you’ll be pleased to know that Dr. Susess’ How The Grinch Stole Christmas will be joining Netflix. You’ll want to catch it now as we can guarantee that it won’t be here by the time Christmas actually rolls around. That’s what’s coming to Netflix in June 2017, let us know what you’re looking for plus what else you’d like to see added too in the comments below.